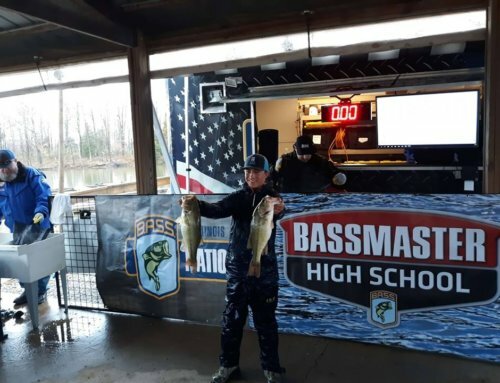 This weekend the IBN hosted a stacked 75 boat ISHA tournament on the Des Plaines River, with 33 boats competing for a qualifying spot at the IBN High School State Tournament. 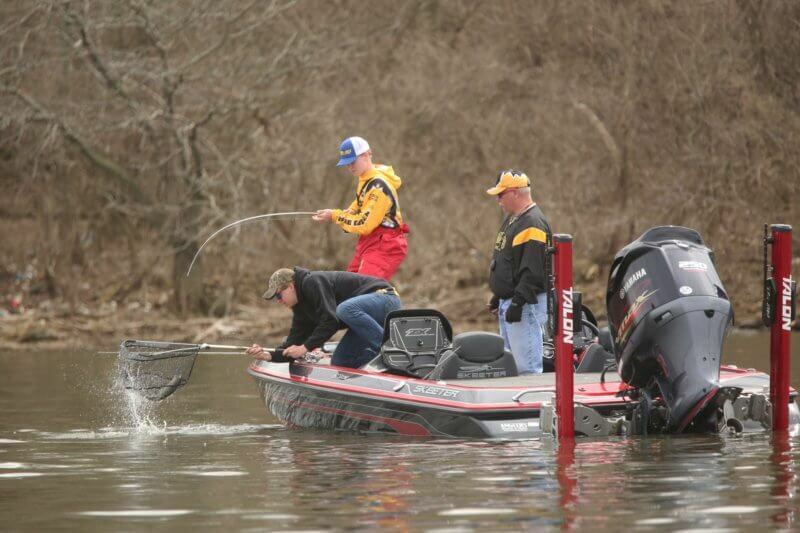 A total of 81 bass were caught, with over 2/3rds of the field bringing fish to the scale. 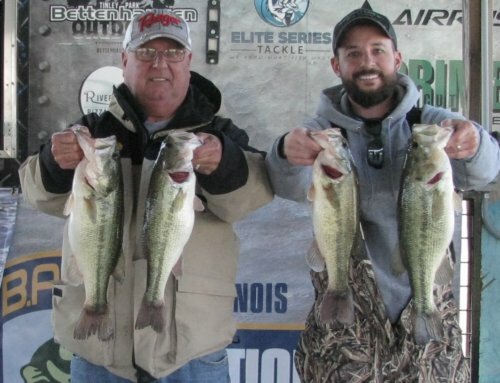 Third place went to Eddie & Blake Gad with a five fish limit for 8.26lbs. 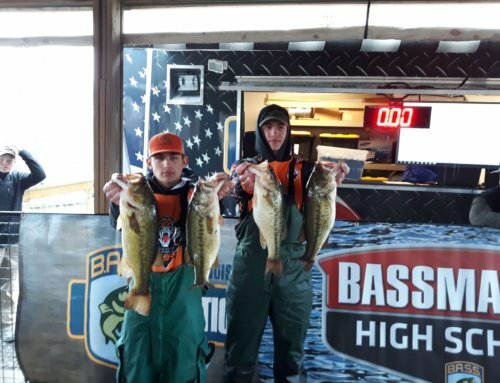 Second place went to the team of Zach & Chase Blasing with 5 fish weighing 8.57lbs. 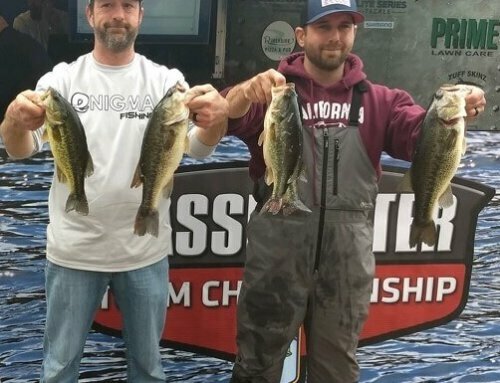 In first place, with 5 fish for a total weight of 10.11lbs was the team of Will Ritze and Jon Selock. 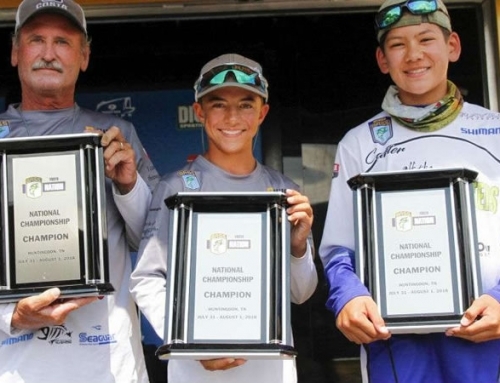 Big bass for the day went to the team of Max Valkner and Kyle Svachula, who brought a 2.59lb DPR dandy to the scale. Congratulations to all of our competitors, especially those who have qualified for the IBN state tournament! We look forward to seeing you at our next event!